EXTREAMLY RARE BEACH FRONT OPPORTUNITY!! 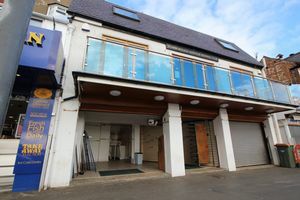 Located on the hugely popular Foreshore Road, this commercial property, IN OUR OPINION, occupies ONE OF THE VERY BEST RETAILING PITCHES WITHIN SCARBOROUGH. 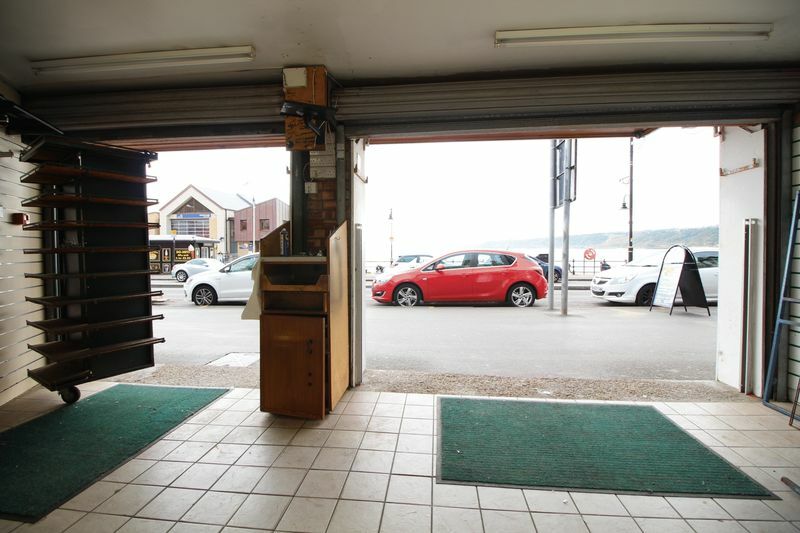 Benefiting from HUGE LEVELS OF FOOTFALL during the tourist season, this TRIPLE FRONTED RETAIL UNIT could suit a variety of users - subject to planning and approval from The Trustees of Scarborough Amateur Rowing Club. A CHANCE NOT TO BE MISSED. Scarborough is an established commercial, tourist and retail centre, lying approximately 40 miles east of York with a population of in the region of 81,000 people and a district population of around 110,000 persons (Sources: ONS and Focus). The town is adjacent to the North Yorkshire Moors National Park and is one of the principal resorts on the north east coast, attracting an estimated 7 million visitors a year. The property occupies a quite stunning pitch at the very heart of Scarborough's South Bay. Commercial operators here include the world famous Scarborough Spa and The Grand Hotel together with national restaurant chains such as ASK,& Pizza Express and established local businesses like The Harbour Bar. 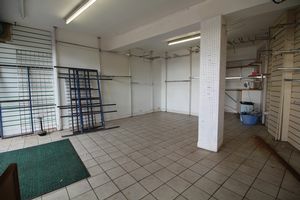 More precisely, the property comprises part of the ground floor of the Rowing Club building and is located in a high footfall area with other similar type operators being noted within the vicinity. The property comprises a ground floor, triple fronted retail unit, contained within the modern Rowing Club building. 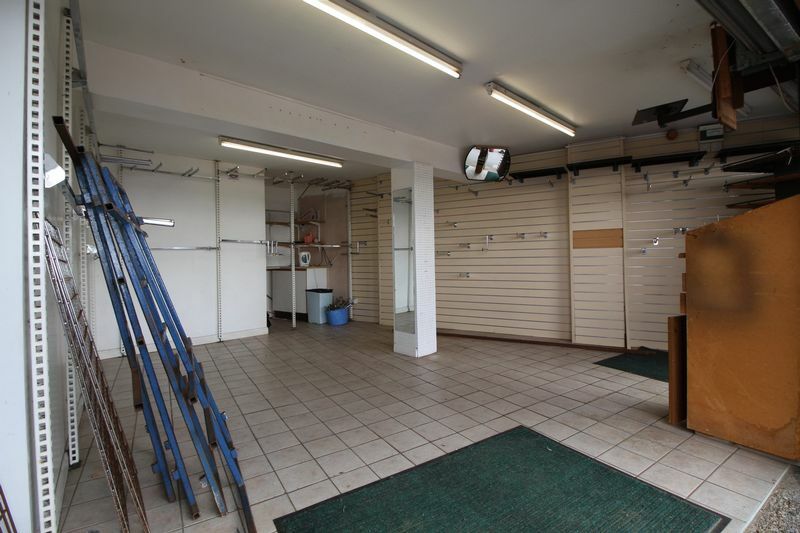 The shop benefits from an open frontage with 3 roller shutter doors (one electrical & 1 manual) providing the display frontage. The sales area lies directly behind the middle and southern most located door and provides retailing accommodation of approximately 23.10 sq m (249 sq ft) together with a small storage area and toilet facility. The floor benefits from a tiled covering whilst the walls have a slat walling system in situ. The frontage to the third shutter is included in the rent and goods can be displayed. The entire frontage extends to 8.67m (28 ft). A new lease is available directly from our client - The Trustees of Scarborough Amateur Rowing Club. We are seeking a minimum 5 year term at a rent of £17,950pa. Assumed to be A1 (Retail) use. The lease will state the following: 'Not to use the demised premises or any part thereof for the purpose of any game organised for profit nor shall any coin operated machine be installed on the demised premises nor shall the demised premises be used for serving food stuffs'. 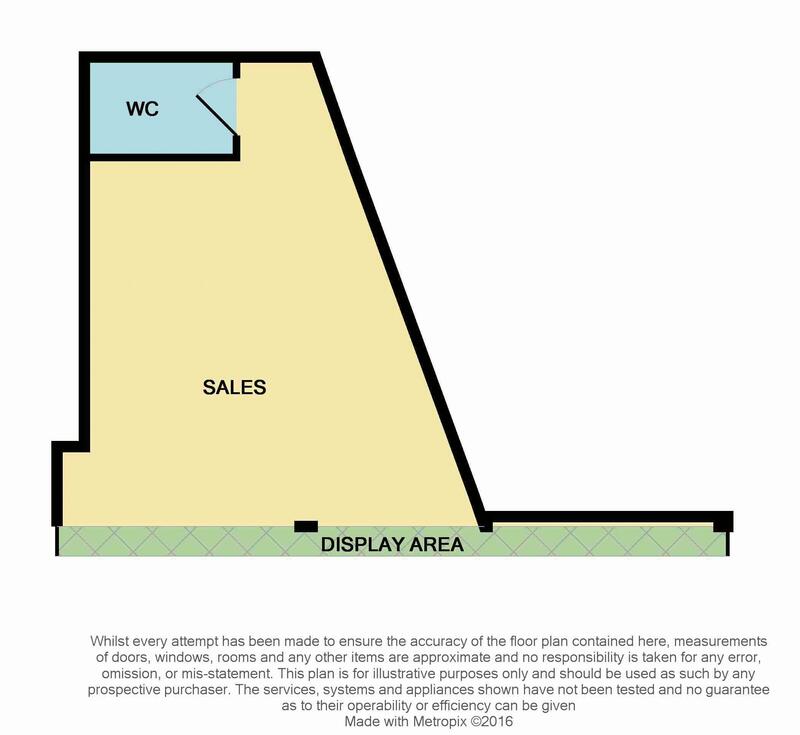 The property has been assessed for Business Rates as follows: Rateable Value - £10,500 An element of rates relief may be available. Enquiries should be made directly to the Local Authority Taxation Department on 01723 232378. All figures quoted are exclusive of VAT however, our client reserves the right to charge VAT if applicable.